We all probably have our favorite “go to” apps to help us pass the time. Who hasn’t played Angry Birds or Words with Friends while waiting in line somewhere? For me, nothing passes the time like billiards. In this particular version, though, I can’t seem to lose. And I have tried to lose. 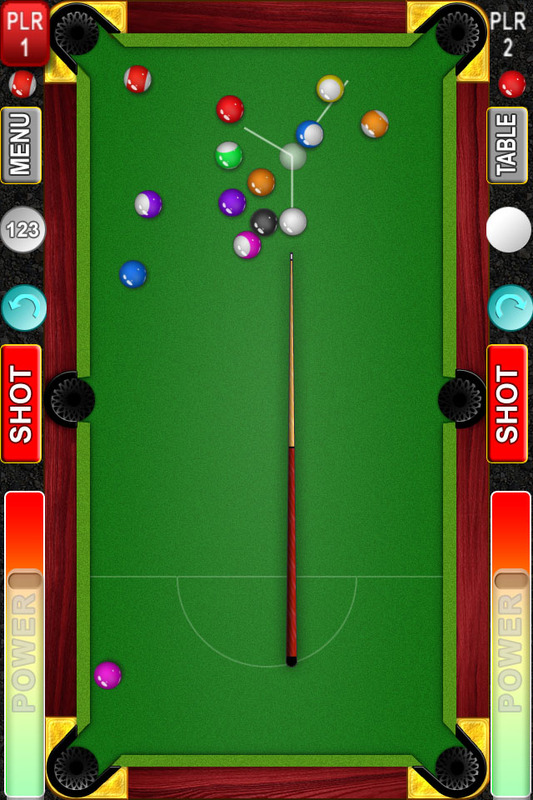 The computer misses really easy shots, and won’t sink the 8 ball. The only way that player 2 wins is if I happen to sink the 8 ball before I am supposed to. I thought maybe I was in trial or amateur mode, but there is no such setting. So, I found myself pushing the envelope just to see what was possible. I started trying all sorts of combination and bank shots, I even “ran the table” sinking ALL the balls just to see what my opponent would do. My challenge was no longer in winning, I was actually trying to see IF I could lose or what I could get away with to see if that changed the outcome. It didn’t. I still won. You’d think I would be happy with all that winning, but when the option of losing was taken away, the thrill of victory became a little less special. Do you have employees who try to get away with the absolute minimum, or do things that are so outrageous that you just wonder what planet they came from? Chances are they feel there will be no significant consequence to these actions – mostly because that is what you have shown them to be true in the past. When there is no chance of losing your job, keeping your job seems a little less special. Allow people to lose – Not everyone is going to succeed at a job in your company. Don’t devalue your good employees by keeping the bad employees around. You are essentially saying, “We’ll put up with anything.” And that’s what you’ll start to get. Challenge your employees – encourage them to push the envelope FOR the company, not in spite of it. Don’t miss the easy shots – Correcting small missteps in performance and behavior when you first see them is MUCH easier than waiting for an employee to embark on a quest to see just how little they can do because they don’t think anyone is watching.